OOh nice! Seeing this one a lot! Hope you enjoy it! Wow this sounds fantastic! I love that cover too. I will be adding this to my TBR list. Great pick! I agree! 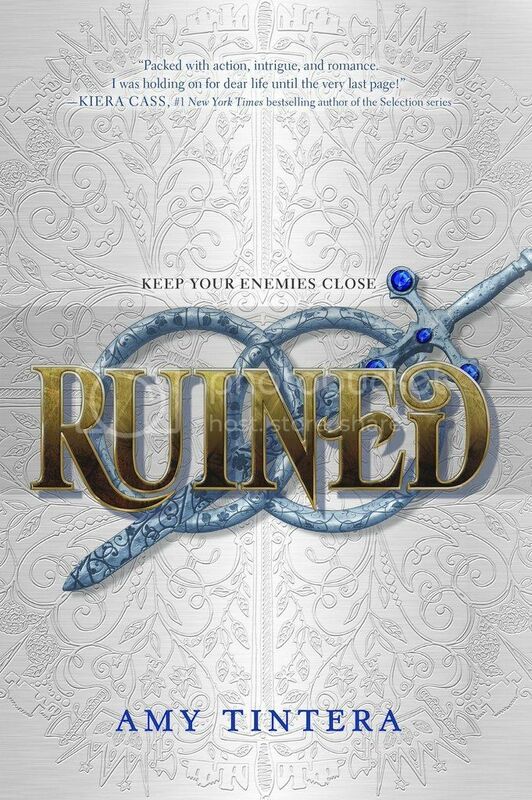 Ruined is high up on my TBR list. Sounds fantastic! Great pick! I hope you'll enjoy this book when you'll read it. It sounds good.